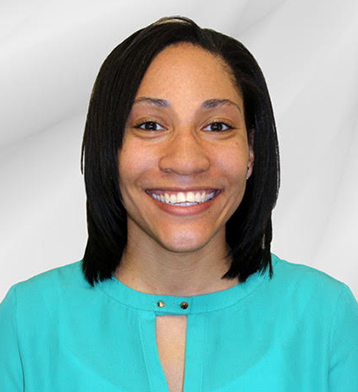 Monique Thornton is a communication and marketing enthusiast, who fuses her love of all things creative with her knowledge of health communication, public health, and behavior change strategy and theory. She puts her heart and soul (and brain) into all of her work. With a BS in Community Health from the University of Maryland and an MPH in Public Health Communication and Marketing from George Washington University (anticipated in May 2017), Monique has a solid background and understanding of past, present, and emerging public health and social justice issues. She also has three years of work experience in product development, digital content creation, and communications management for government, non-governmental, nonprofit organizations. Monique loves diving into new projects, and being a part of something greater than herself.